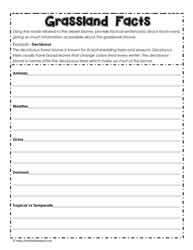 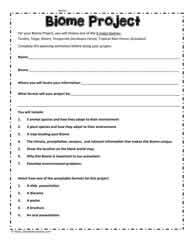 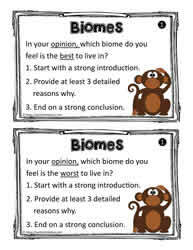 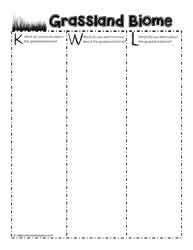 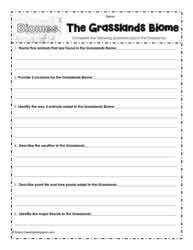 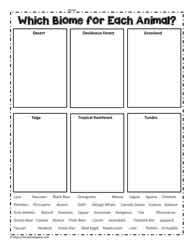 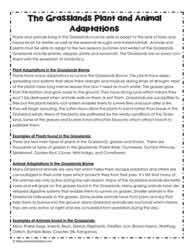 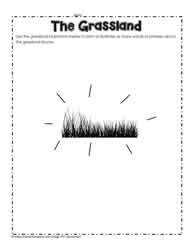 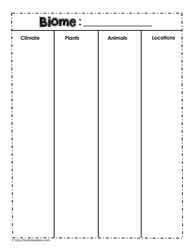 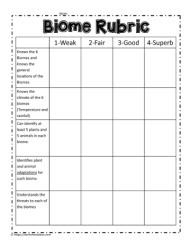 The grassland biome worksheets, lessons and teaching ideas. 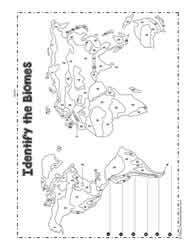 The grasslands biome are also referred to as prairies, pampas, steppes, and savannas depending on location. 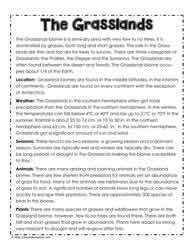 The grassland biome has two distinct seasons, growing and dormant. 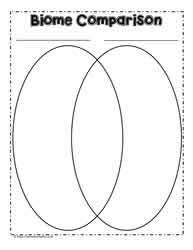 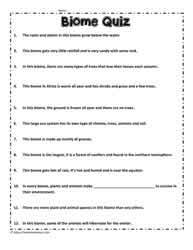 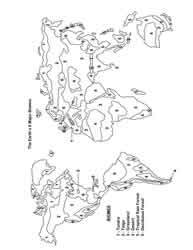 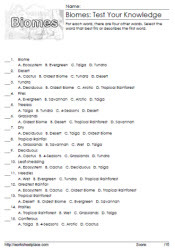 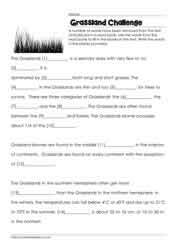 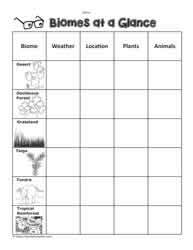 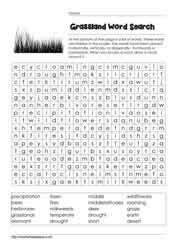 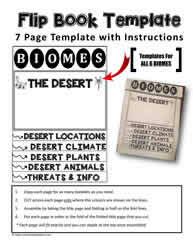 Grassland biome worksheets include teaching ideas, lessons, graphic organizers, fact sheets, cloze activities, and crossword puzzles related to the grassland biome.